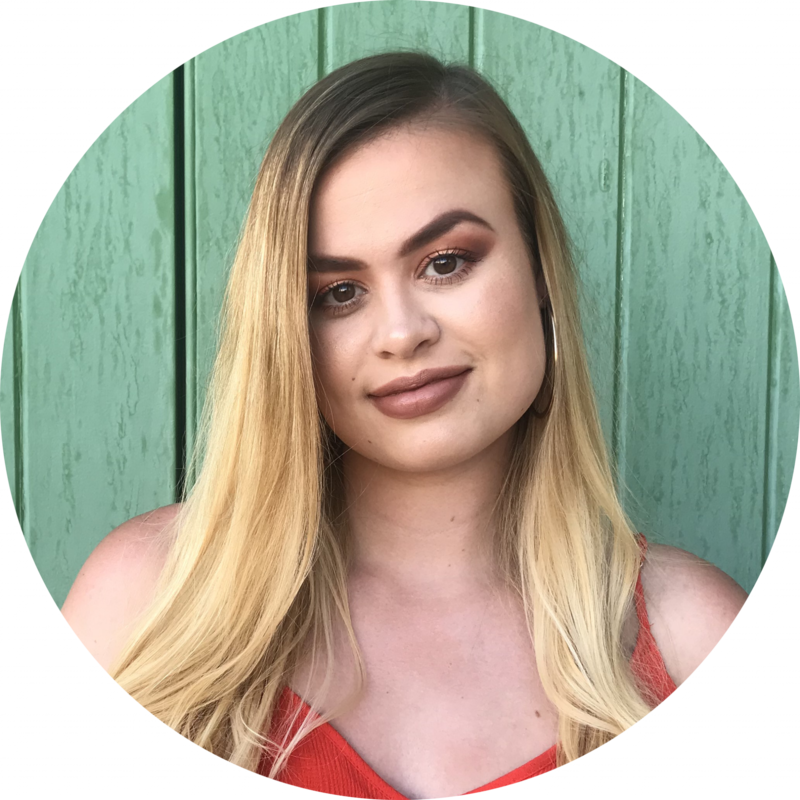 I know I don’t usually post on Fridays, but I really wanted to share this awesome guest blog post from the lovely Arika Agnew with her handy beauty tracks for travelling. As with anyone who writes a guest post for me, I wanted to say a huge thank you to Arika. I appreciate the time and effort it takes to create posts, especially ones like this where they’re really informative! This post is aimed at women who travel but want to bring all of their cosmetics with them. I’m exactly that person. When I go abroad I take so many products with me and I’ve definitely had a few breakages in my time *cries*. But, if I’d had these handy tips with me before, I could’ve very easily prevented any damage to my products, while saving space in my luggage. The tips Arika has provided in this post are simple, cheap and effective. I hope you find this post as helpful as I did and that you can all save your beauty products when travelling in the future. I’ve linked Arika’s blog and social media handles down below, so please check her work out – it’s great! Arika Agnew is a freelance writer and travel blogger at arikawrites.com. With a passion for travel and new experiences, she strives to teach others how to travel more confidently and with ease. Her advice helps fellow travelers choose the right destinations and make the most out of every adventure. As a freelance writer, she creates engaging content that attracts readers. She uses her writing skills to deliver quality articles that are on-time and capture the targeted audience. Are you someone who never goes anywhere without beauty products? This can make travelling a pain when it comes to packing and risky because some beauty essentials are also breakable. These 6 beauty hacks not only save space in your luggage, but they will also keep you looking flawless without having to worry about breaking your precious products. Broken makeup from travelling can be a tragedy for some women. Especially if you prefer the more expensive brands of blush or bronzer. Placing a cotton pad in your compact will help keep your makeup intact and prevent any expensive and wasteful breakage. Just make sure the cotton pad is thin enough to keep your compact closed up tight. Saving space is extremely important to every traveller when it comes to packing for a trip. Bulky foundations or moisturisers can take up a lot of space and add weight to your luggage. This is where a few contact lens cases will come in handy. You can skip packing the bulkier bottles and fill the contact lens cases with your most needed products. The evolution of beauty products has created many items that can be used for more than one purpose. These products are essential because instead of bringing multiple products, you can bring one that does the job of all of them. BB and CC creams can be used as both primer and foundation. Also, multitasking beauty sticks can be used on the cheeks, lips, and eyes. Some of the products you already have may qualify as multi-purpose if you use them in other ways. 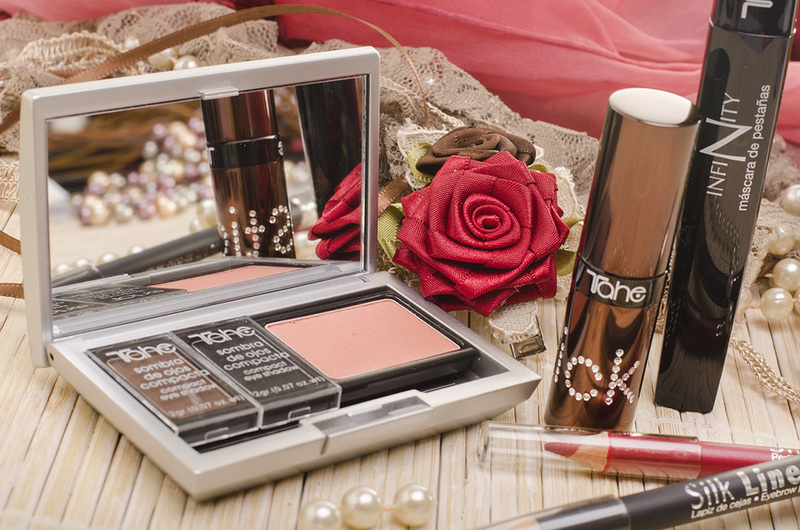 Bronzer can be used as eyeshadow and some lip stains can be used as a blush as well. Keeping expensive makeup from breaking or getting damaged while travelling is especially hard when it is packed without protection in only a makeup bag. Ziploc bags that come lined with bubble wrap are perfect for carrying your most precious beauty products. Their sealed tops prevent leakage and their lining prevents breakage of your favourite beauty products. When it comes to travel, these are way better than traditional makeup bags! A leaking product can quickly ruin a relaxing vacation. This is not only a waste of the product, but it can also ruin expensive clothing and other items in your suitcase. This may force you to buy replacements for your ruined items. Prevent all of this stress by taping around the seals of travel containers to make sure a leak will not happen to you. Another way to prevent leaks or spills in your suitcase is to replace any liquids with solids when possible. There are many replacements for traditional products on the market today that are in solid form. Replace shampoo and conditioner in bottles with shampoo and conditioner bars. Also, replace your sunblock with solid sunblock. Some of the replacements may take some getting used to, but it is definitely worth it in the end. Utilising these 6 beauty hacks while travelling will save you time, money, and luggage space, making you smarter and more organised when taking your beauty products on your travels! I love these beauty hacks for travelling, especially using contact lens cases for liquid products and the bubble wrap makeup ideas! They’re such simple ideas, yet I’d never have thought to do them. Love these tips! Will definitely save some space and weight in my suitcases next time I am going abroad. Maybe when you come home it’ll help you lol! I like the tip about using the contact lens case for foundation and moisturizer. Anything to keep from bringing along bulky bottles is a big help. After all, you’re only going to need a small amount anyway. I thought I was the only one who taped up their containers! I tape up literally everything. It’s a pain to get off but I’ve never had anything spill so it’s worth it in the end.